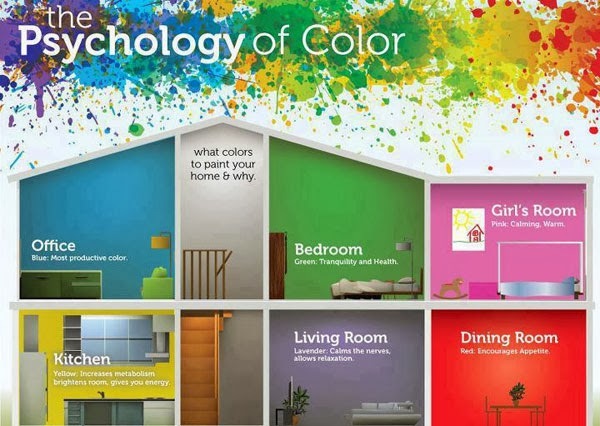 Ayse Lewis Interior Design: The Shades Of Winter; Color And How It Affects Our Mood. The Shades Of Winter; Color And How It Affects Our Mood. While our mood may be effected by the winter palette of grayish hues outside, what better time to spruce up our interiors with color to brighten our mood and our sights. 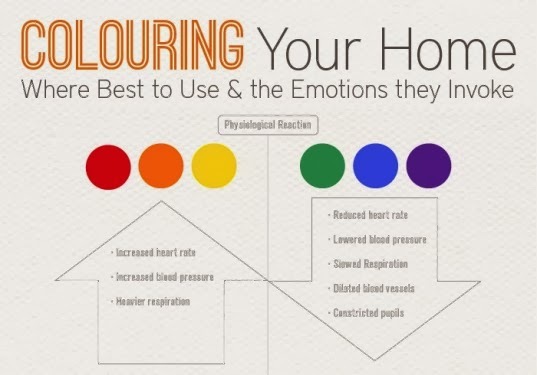 Let's take a look at colors and how they affect our mood..
You don't have to paint an entire room to have the effect of each color on your mood. To feel energized add a few red accent pieces. 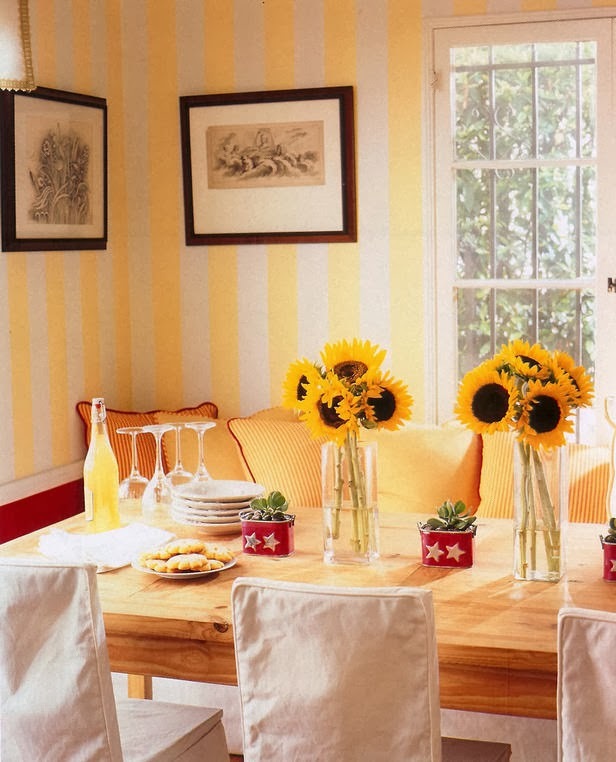 These fresh cut sunflowers add to the other yellow tones in the room and bring feelings of happiness and cheer. 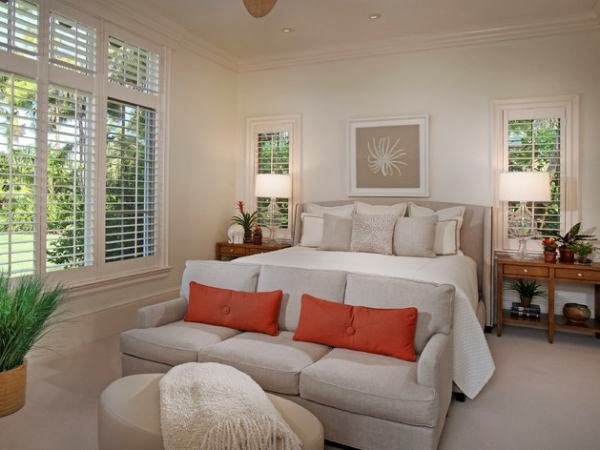 These simple tangerine pieces alter the vibe of the room dramatically. By adding a variety of green hues, the trees outside the window become part of the landscape, and a bright and cheery demeanor takes over the room. For color advice or design assistance please contact Ayse Lewis Interior Design 585-394-1240.